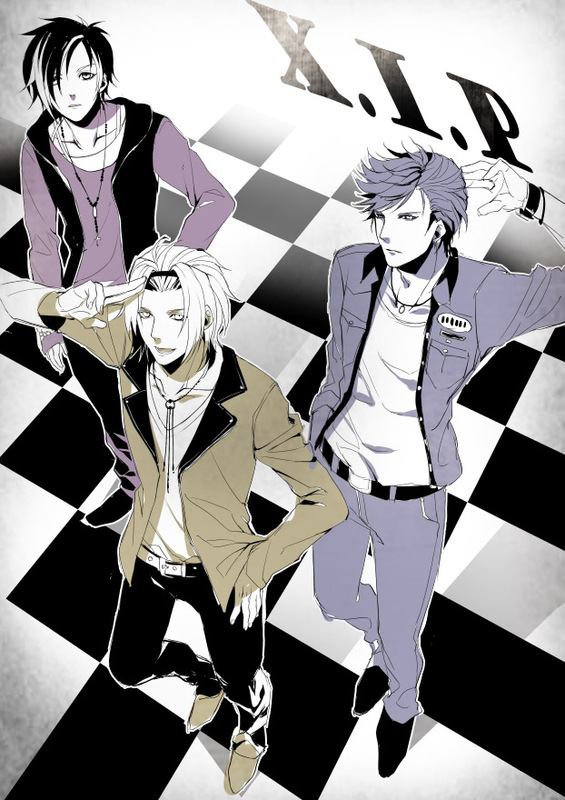 zerochan » Tokimeki Restaurant » X.I.P. Entry by Llinos on Sat Jun 29 06:09:43 2013. Kairi (Artist), Tokimeki Restaurant, Kanzaki Toru, Date Kyoya, Fuwa Kento, Text: Character Group Name, Fanart From Pixiv, Pixiv, Fanart, X.I.P.